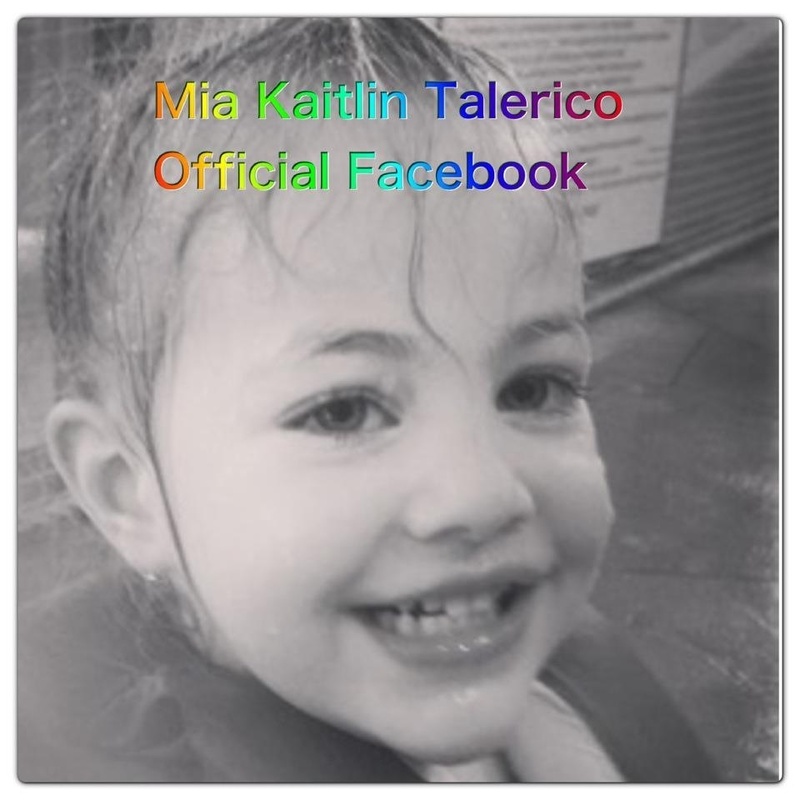 Mia Talerico. . HD Wallpaper and background images in the Mia Talerico club tagged: claire mia aubrey talerico good luck charlie.